Time to get a fresh start and look the part. Whether you’re in need of a sport band, a luxe leather strap, or cool stainless steel, your search ends here. Sure, you could go all out on Apple’s new Spring lineup with prices reaching as high as $489, but if you’re like me and putting away the cash for bigger and better hardware upgrades down the road, then these totally affordable and equally stylish bands are just for you. Check out this watch store guide and find your perfect color match this season for price tags as low as $25. 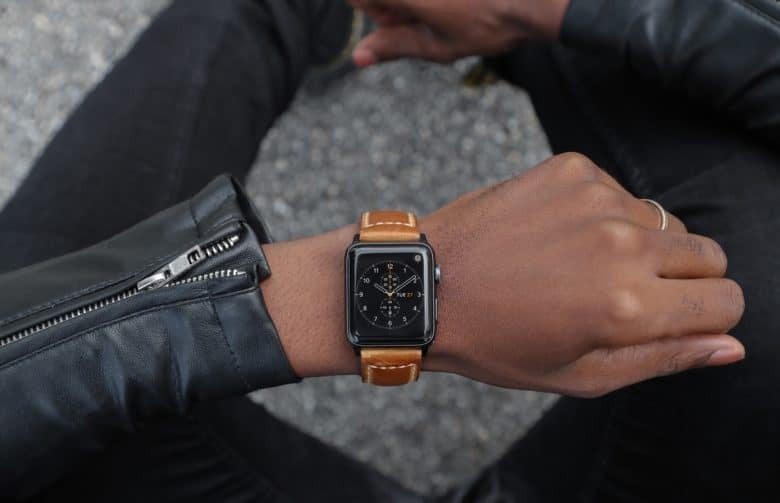 Find the perfect leather Apple Watch band for your budget without compromising style or quality. High-quality leather is a universal way to look and feel classy, timeless and powerful. 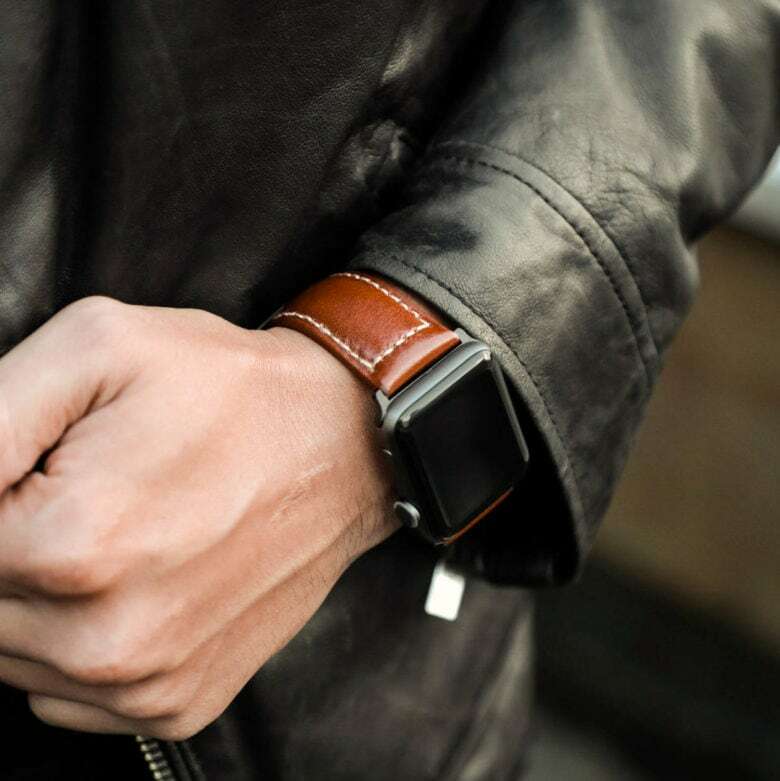 Deck out your beloved Apple Watch in something it deserves, regardless of price point. Whether you’re buying on a budget or searching for the perfect splurge, your internet scouring ends here. 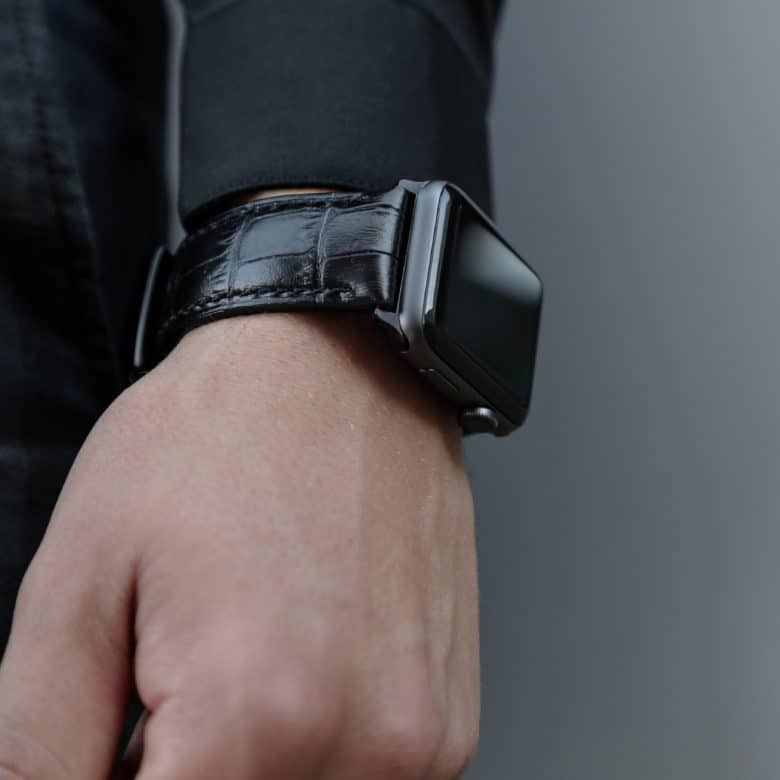 Check out our watch store guide to finding the perfect leather Apple Watch band for your budget. Barenia leather, traditionally used for Hermès saddles, makes this Clessant band soft yet strong. If you make high-quality products that everyone wants, there is the risk that the demand for your goods exceeds supply. On one hand that’s good (hey, we’re selling a lot!). On the other hand, that’s bad (why can’t I buy this?). 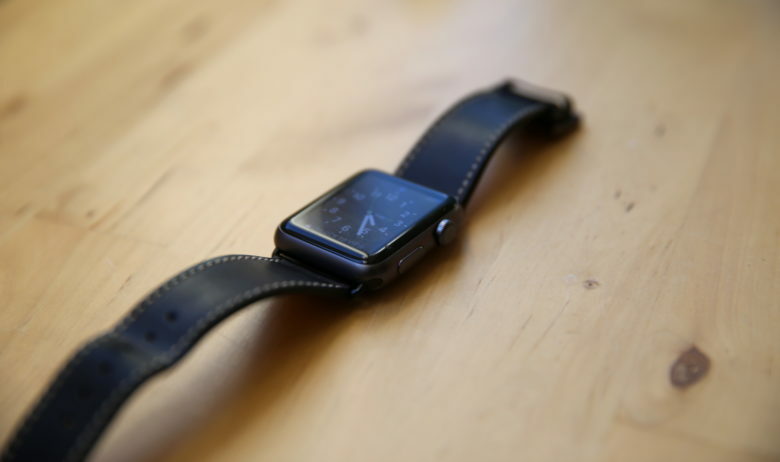 Such is the case with France-based Clessant, one of our favorite Apple Watch band makers. Fortunately, several Clessant bands that have been unavailable are now back in stock, ready to make your Apple Watch even more special. Check out the models below, featuring buffalo, ostrich and goat leather. All are available at the Cult of Mac Watch Store while supplies last. 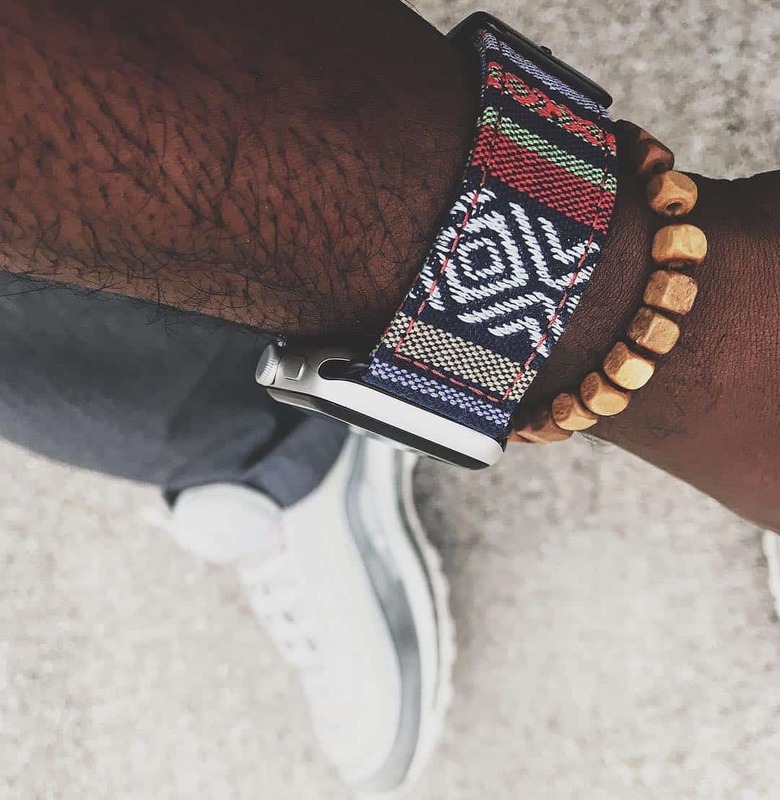 The Tanok — Nyloon's tribal-patterned bands are best-sellers. If you’ve got an Apple Watch and want to change things up, it’s quite easy to change the face. But if you want more, you’ve got to change the band. The mechanical part is easy; it’s the acquisition that can be a bit taxing. Looking good doesn’t have to be expensive, though. Check out our selection of bands that go for less than $40, including items from CarterJett, Rilee & Lo, and Nyloon. Whether you're crushing, dating, celebrating your partner, or just loving yourself, we've got gorgeous gifts for you and your valentine. Already splurged on the latest Apple Watch last Christmas? Valentine’s is the perfect opportunity to gift your special someone (or even yourself) a fresh new accessory without breaking the bank. 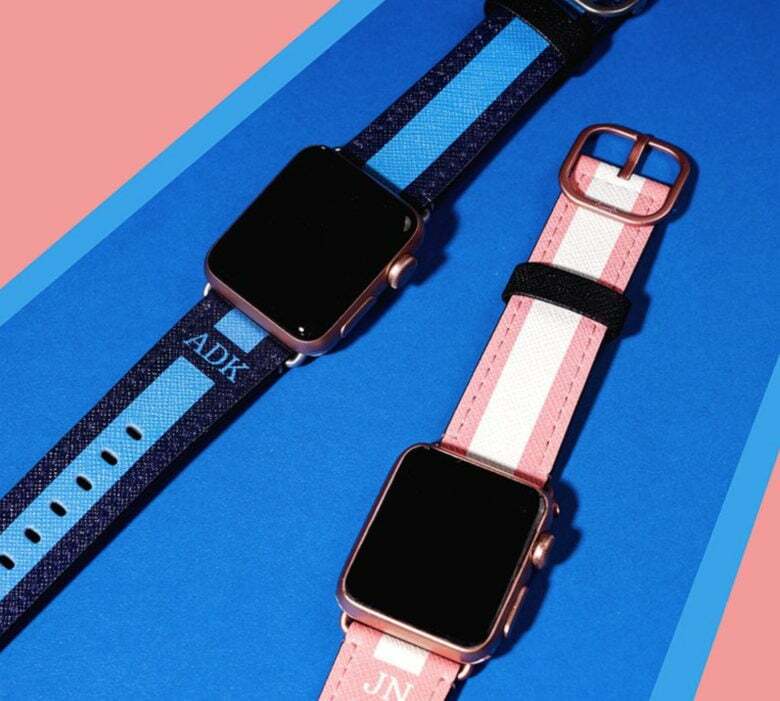 Cruise Casetify’s gorgeous designs and give big heart and love to anyone who’s lucky enough to unwrap these bands and wear them on their wrist. From stunning in stainless steel to sweet in Saffiano leather, pick the perfect present for you and your beau from the Cult of Mac Watch Store this Valentine’s Day. Casetify's saffiano leather printed bands pack a punch in design and durability. 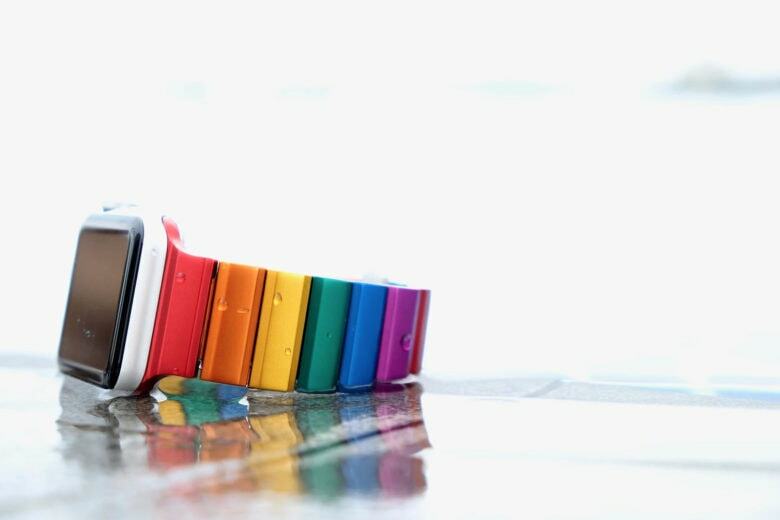 If you love Apple Watch Series 4’s streamlined body but crave some color and vibrancy to up the fashion ante, look no further than these saffiano leather Apple Watch bands from Casetify. The Cult of Mac Watch Store partnered with Casetify — big believers in self-expression through tech accessories — for a while now. But this season the company smashed the refresh button and completely revamped its brand and its Apple Watch band designs. 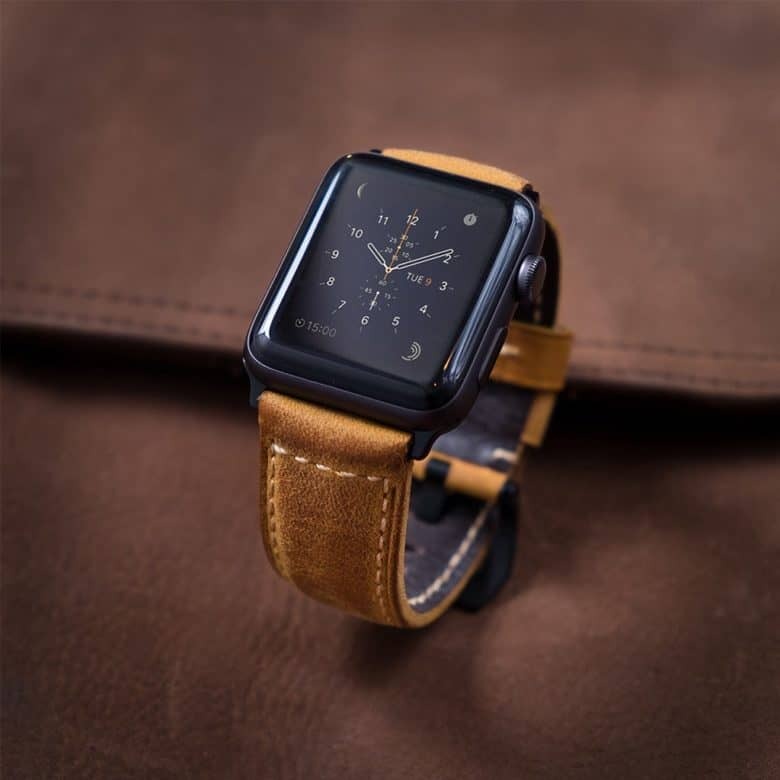 Now, dreamers, playmakers and game-changers can fulfill their style needs with Casetify’s artful Apple Watch bands. Strapa's Crocodilus Apple Watch band has an expertly embossed alligator pattern. Shiny new Apple Watch? Why not deck it out with a classy leather Apple Watch band — the Crocodilus band from Strapa, available in the Cult of Mac Apple Watch store? Strapa’s Crocodilus band is luxurious and timeless, and we filmed an unboxing video to give you a closer look at the band. Don’t worry — no crocodiles were harmed in the production of this strap!